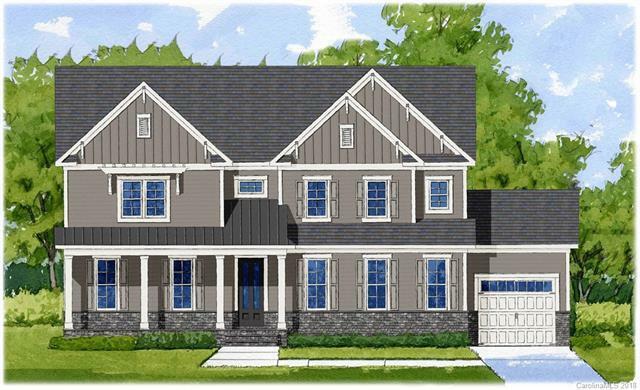 6850 King Fisher Court #4, Denver, NC 28037 (#3459094) :: Robert Greene Real Estate, Inc.
New Construction LKN area! Craftsman style home features a covered front porch and covered rear deck. It boast the Master Suite on main level with His & Hers WIC's and an additional Guest bedroom on main level. Other features include hardwoods, SS appliances w/split cooking in kitchen and granite throughout. Upper floor features additional bedrooms, loft area and an office. 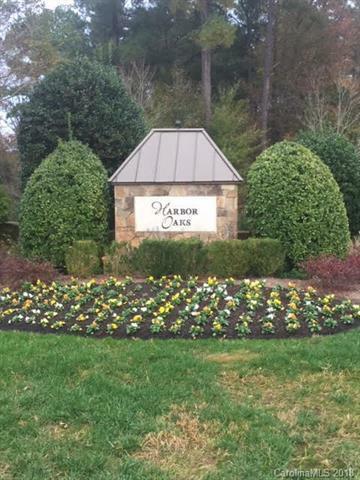 Harbor Oaks in Denver, NC boasts great schools and an easy commute to Charlotte.